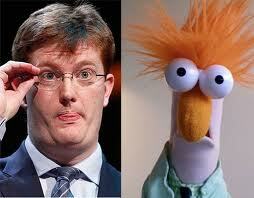 Danny Alexander, Liberal Democrat and soulless enabling slimebag. ‘Nuff said. If You Have Done Nothing Wrong What Have You Got To Fear: Julian Smith a ‘Right Honourable’ member?